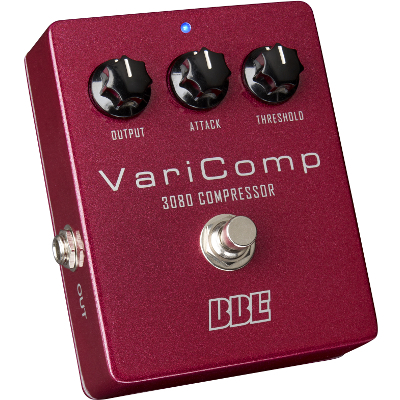 BBE VariComp 3080 Compressor Pedal., Newark Musical Merchandise Co.
BBE VariComp 3080 Compressor Pedal. 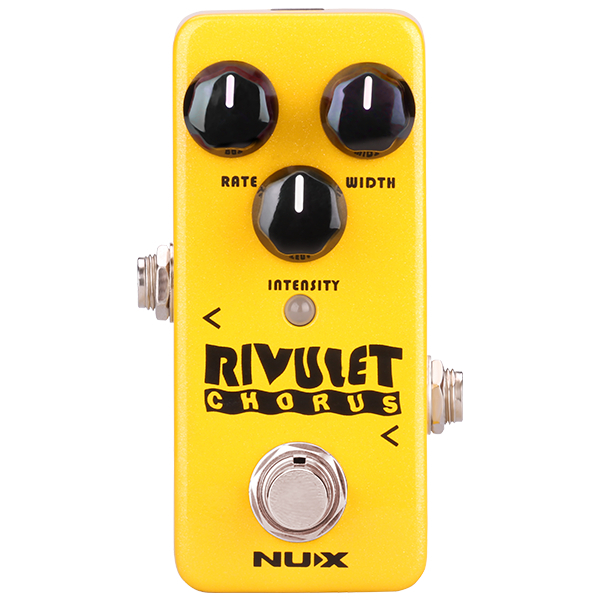 Classic OTA compression with added versatility and modern reliability. The BBE VariComp compressor is inspired by some of the coolest vintage compressor pedals around: the old Ross compressor and the early MXR Dynacomp. Think of that sweet, spongy compression in â€œSultans of Swingâ€ and â€œSweet Home Alabamaâ€ and you'll get the idea. VariComp holds true to those iconic originals by using an authentic new old stock (NOS) CA3080 Operational Transconductance Amplifier (OTA) analog device. But as youâ€™d expect from BBE, VariComp is not about just copying an old design â€“ itâ€™s about taking the best elements of old favorites and improving the breed. VariComp goes the classics one better with an Attack control for greater flexibility. Dialing up the Attack makes the sound a little â€œtighter,â€ but we also love dialing it back for an even â€œspongierâ€ sound. In other words, if you want your Sultan to be more swinginâ€™, VariComp will hook you up.